Lum specializes in novel natural-language-processing and machine-reading technology that helps top-tier seed solutions and agriscience companies quickly access ground-breaking industry discoveries. Say hello to your new research assistant. Learn more about Lum's history with the University of Arizona. 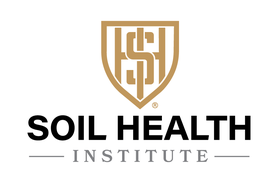 Co-founder Dane Bell addressed the Soil Health Insitute Annual Meeting, discussing the tools being created for SHI and its initiatives. The Healthy Birth, Growth, and Development (HBGD) program was launched in 2013 by the Bill & Melinda Gates Foundation. 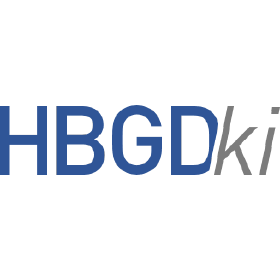 The HBGD Knowledge Integration (HBGDki) initiative aims to aggregate resources to facilitate collaboration between researchers, quantitative experts, and policy makers in fields related to HBGD. Lum contributed its Influence Search to the HBGD program. 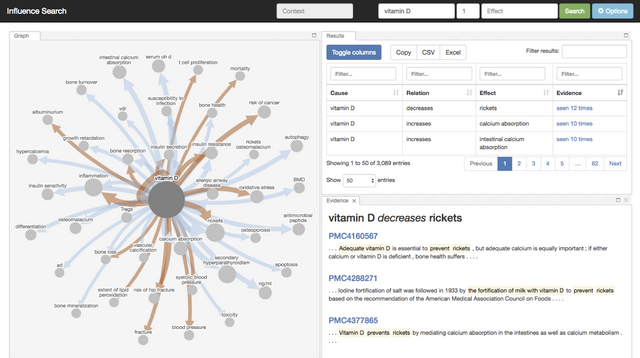 Influence Search is a semantic search engine that retrieves, assembles, and interprets knowledge fragments extracted from over a hundred thousand publications relevant to children&apos;s health. The company is currently working on a knowledge integration platform that integrates Influence Search with other knowledge sources such as citation graph and funding information. 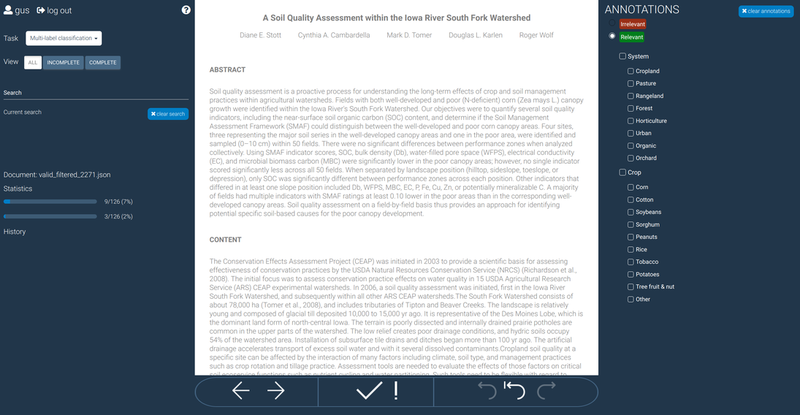 The Soil Health Institute, The American Society of Agronomy, Crop Science Society of America, Soil Science Society of America and Lum are partnering on a project that uses natural language processing (NLP) and machine learning (ML) to accelerate the retrieval and use of soil health research. Our natural language processing (NLP) technology accelerates scientific discovery by distilling unstructured text to reveal cause-and-effect relations, knowledge gaps, and research communities to provide insights into the changing research landscape and its impact on R&D priorities. The company was founded in 2014 by a team of University of Arizona researchers with expertise in language-understanding systems. Lum’s work was initially funded by DARPA through the Big Mechanism program to uncover novel genetic pathways for seven types of cancer. Subsequently, the Bill & Melinda Gates Foundation’s used Lum AI in their Healthy Birth, Growth and Development (HBGD) initiative to successfully retrieve, assemble and interpret knowledge fragments from more than a hundred thousand publications relevant to children’s health. Today the company focuses on helping seed solutions companies and agricultural societies achieve more rapid success in addressing global food supply challenges through breakthrough discoveries using their Influence Search technology. We are a team of researchers with experience and expertise in developing language understanding systems for sources as diverse as social media and scientific publications. These systems incorporate both state-of-the-art approaches in artificial intelligence, as well as rule-based components that encode detailed domain knowledge. Our hybridized approach produces practical systems that are both powerful and versatile. 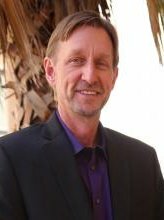 Kevin advised the team at the University of Arizona prior to co-founding Lum in 2017. He brings over 30 years of experience in technology commercialization, and executive leadership working for companies like Motorola, Cray Research, SGI, Cisco Systems and Avid technology. Kevin works with Tech Launch Arizona as Mentor in Residence for UA startups. 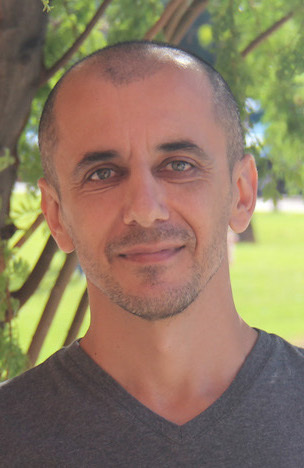 Associate professor in the Computer Science department at University of Arizona, co-authored over 90 peer-reviewed publications and has over 15 years of experience in building systems driven by NLP and machine learning. His experience spans both academia (Stanford University, University of Arizona) and industry (Yahoo! 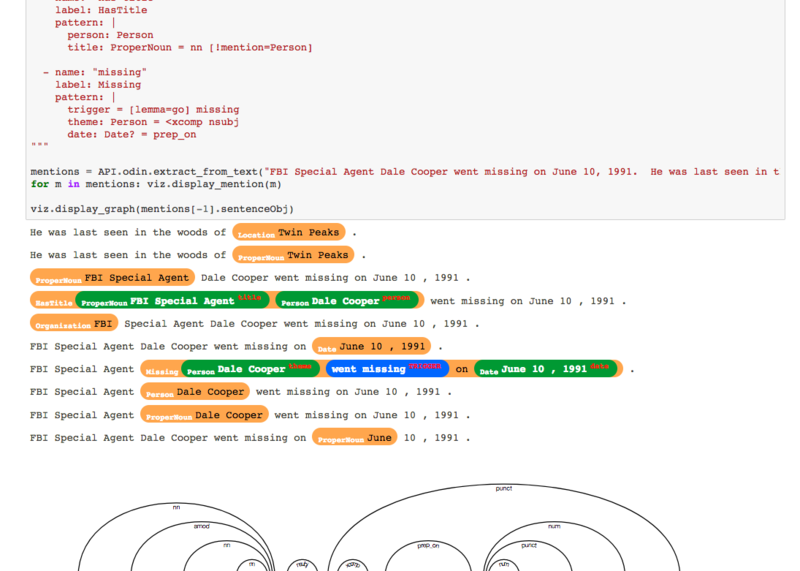 Research and two other NLP-centric startups). Holds a PhD in Computer Science. He has previous experience with multiple startups and is an expert on machine reading technology. 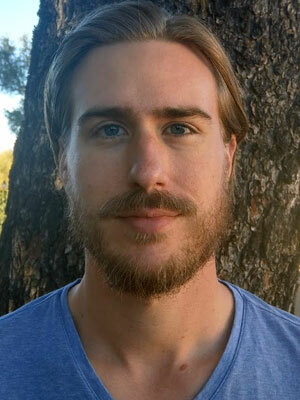 Holds a PhD in Linguistics with a focus on implementing linguistic theory in machine reading systems, ordering and assembling machine-read fragments, and identifying non-interacting research communities engaged in complementary work. Holds a PhD in Linguistics with a focus in natural language processing. 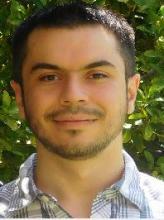 He specializes in complex linguistic phenomena and adapting machine reading to new domains. 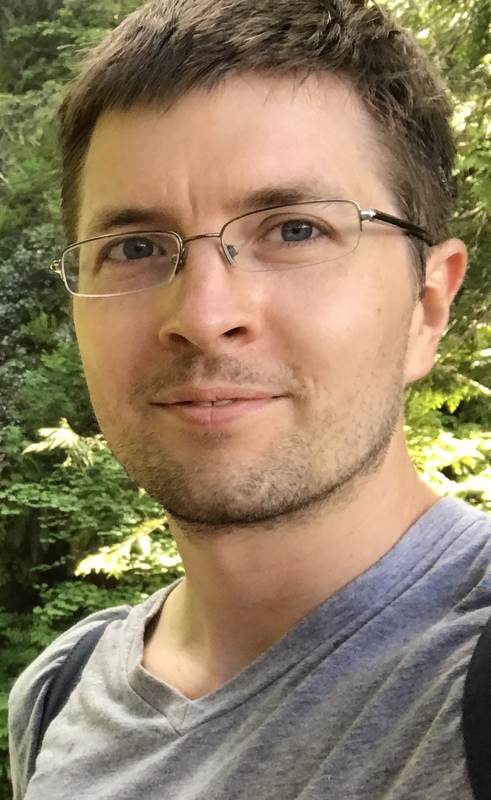 With over 10 years experience in software product development, management, and sales, Dan has worked at large enterprise software companies and start-ups worldwide. He has been an advisor to other projects with Tech Launch Arizona, and joins the team to advise on product development and market growth. 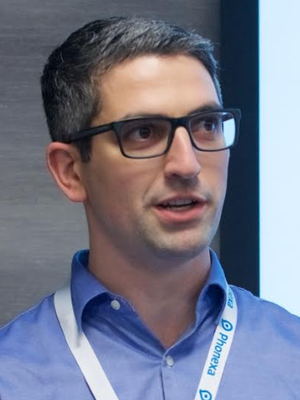 Dan has a first class engineering degree from University of Leeds in the UK, postgraduate studies in Business Administration and is Pragmatic Marketing and Scrum certified. Always curious and a lifelong learner, Jenn has diverse experience in program management, scientific automation, drug discovery, and new venture development. 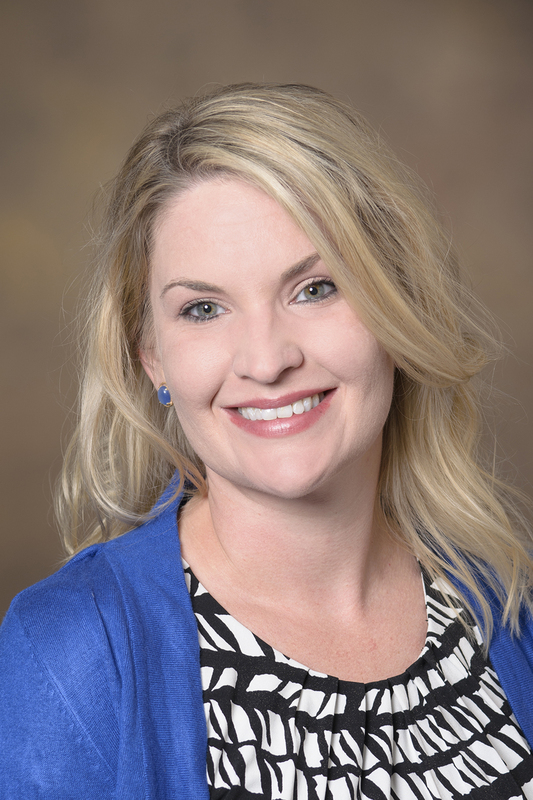 Jenn holds degrees in Chemistry and Spanish from Benedictine College, and an MBA with focuses in entrepreneurship and marketing from the Eller College of Management at the University of Arizona. Raised by a farming family in Axtell Kansas, Jenn has strong connections and a deep understanding of customer needs in the agricultural space. Jenn’s focus on the Lum team is to advise on marketing and sales strategies. Copyright © 2018 Lum AI / All rights reserved.